Mindfulness is skilled, focused awareness of the present moment. We can use guided meditations like these to help us learn how to approach the present moment in a way that is kind and open-minded. Mindfulness can be practiced by people of all ages and can assist us in feeling focused, centered and more peaceful. For more information on our private and workplace mindfulness sessions and CDs, please feel free to contact us. Subscribe to our newsletter for more free, guided meditations and short weekly notes to help inspire your mindfulness practice. 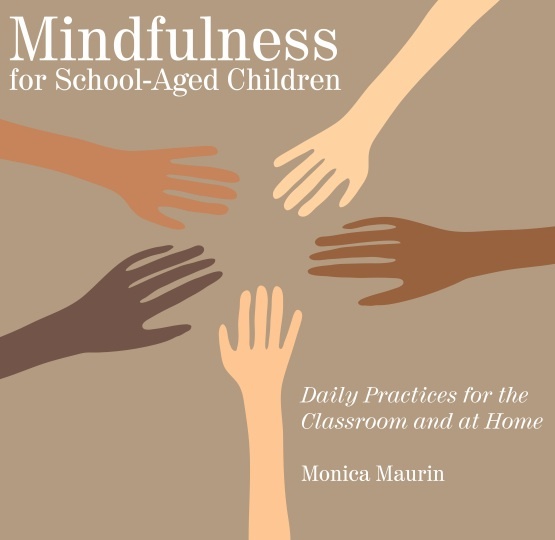 These guided mindfulness practices provide short meditations for school-aged children. They can be used in the classroom and at home. The practices presented here become progressively more suitable for older children, but each track can be a basis for guided practice for any age. Short mindfulness breaks help decrease tension and emotional reactivity while increasing mental clarity and overall wellbeing, especially when practiced routinely. Learning how to calm our busy minds and deal with emotionally charged moments builds skills we will use for the rest of our lives. These meditations can be used at transition times and at any time during the day when a mental break or refocusing would be beneficial. Children can very quickly pick up simple mindfulness concepts and learn to apply them on their own during daily activities. 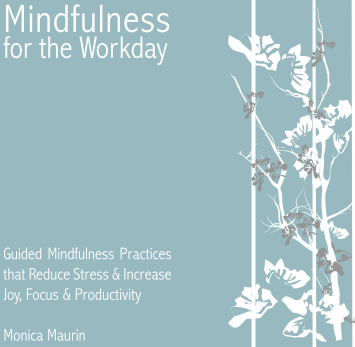 Mindfulness for the Workday provides guided mindfulness practices to help us tune into the power of the present moment. These short breaks fit easily into the day, providing us with opportunities to enhance our focus and productivity, while increasing work satisfaction. Mindfulness has been scientifically proven to enhance brain functioning and dramatically decrease stress. Present-moment awareness also brings greater flexibility, wisdom and compassion, and develops healthy communication and leadership skills. These quick practices can be used independently or in succession to reconnect us with our goals, our values and, ultimately, ourselves.